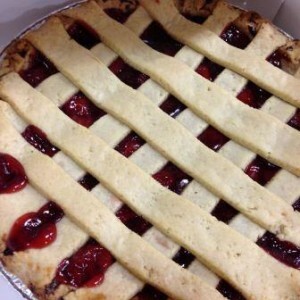 Mann’s family-run bakery got its start back in 1952 when Ruth Mann started selling her homemade apple pies. 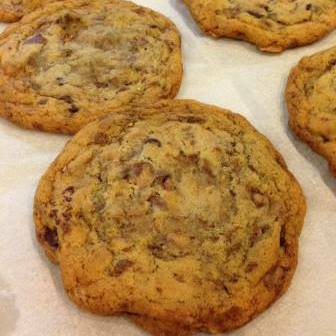 Since then, our family recipe for apple pie has blossomed into the full service bakery that we offer today. Nothing compares to the savory aromas floating out of our bakery, where our best-kept family recipes have withstood the test of time. 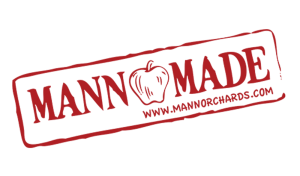 When you see our Mann Made logo you know that you are buying a bakery item that has been handmade at our location with the utmost attention to quality, freshness and flavor. 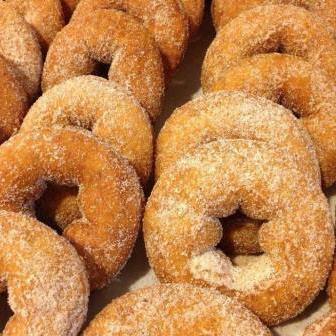 The Mann Orchards’ bakery proudly supplies the Merrimack Valley with various baked treats, including over 10 varieties of fruit pies, cream pies, coffee cakes, breads, traditional holiday desserts, muffins and our fan-favorite apple cider donuts. There is always something fresh and new to enjoy. 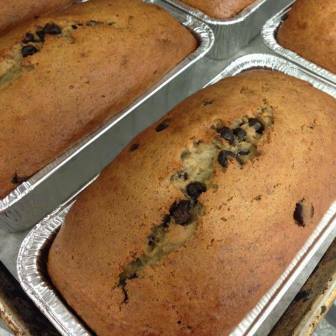 We have the perfect freshly baked good for your next special occasion, holiday or gift. 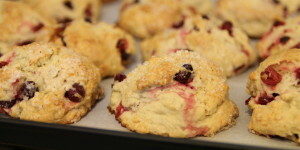 Or if you’re just craving something sweet, come in, grab a cup of coffee, take a seat in our cafe and delight in one of our fresh-baked treats today!